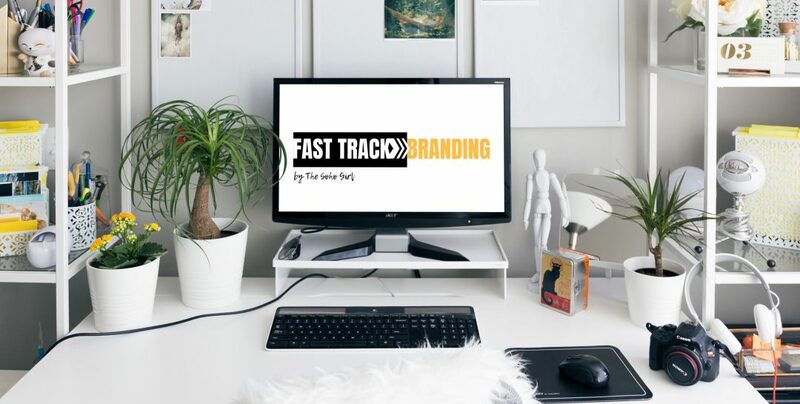 Fast Track Branding – Your Business Up and Running in 7 Days or Less! Your Business Up and Running in 7 Days or Less! Yes! I want to Fast Track my Brand!